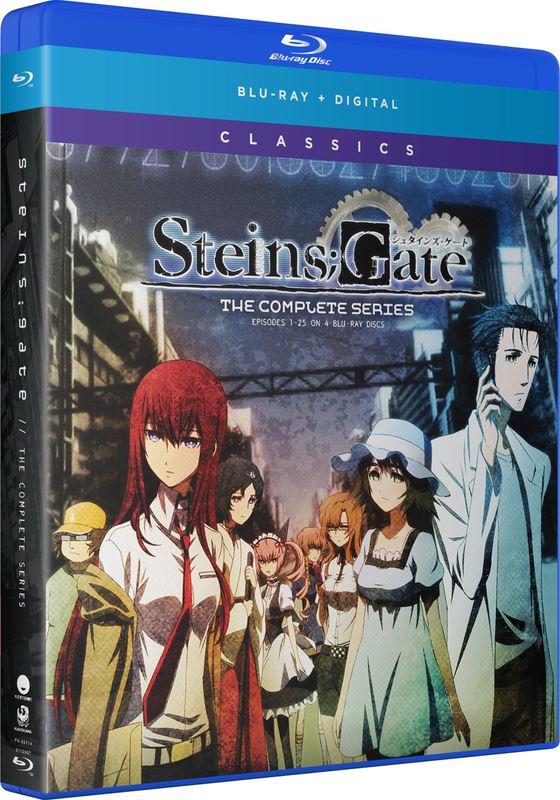 Steins;Gate Classics contains anime episodes 1-24 plus the OVA. This series has so many great voice acting talent on it. The dialogue will have you invested in each character, and the narrative has so much layering to it that each episode gives you a puzzle piece to its overall story and will ultimately have you hooked by the end of the third episode.